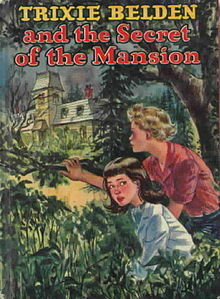 When I was a little kid, I was captivated by children’s mystery/adventure books. I inhaled every single Nancy Drew, Bobbsey Twins, Tom Swift and Hardy Boys book in existence. I flew through the slightly more obscure Trixie Beldon series and even dabbled with the Happy Hollisters. Oh, the capers I captured and the crimes I circumvented – if only vicariously in my wee girl brain. 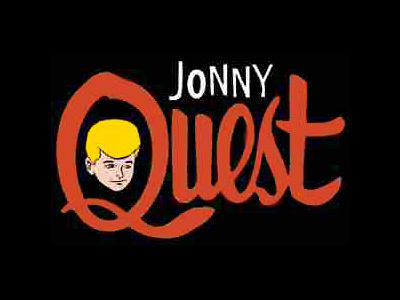 If you were an preteen detective (or family of detectives, or just got into mischief a lot) and could find it, fix it, uncover it or discover it, I was your avaricious and devoted fan. Therefore I draw upon my vast and intensive training as an adolescent gumshoe to completely justify my obsession with Googleing the answer to every single question that crosses my mind. I am simply sleuthing. Old New school. This entry was posted in NaBloPoMo, nano poblano, Wedded Life and tagged hardy boys, nablopomo, nancy drew, nano poblano. Bookmark the permalink.